Archdiocese says Cardinal O'Malley will personally review all abuse letters. Published 9/14/2018. Local. 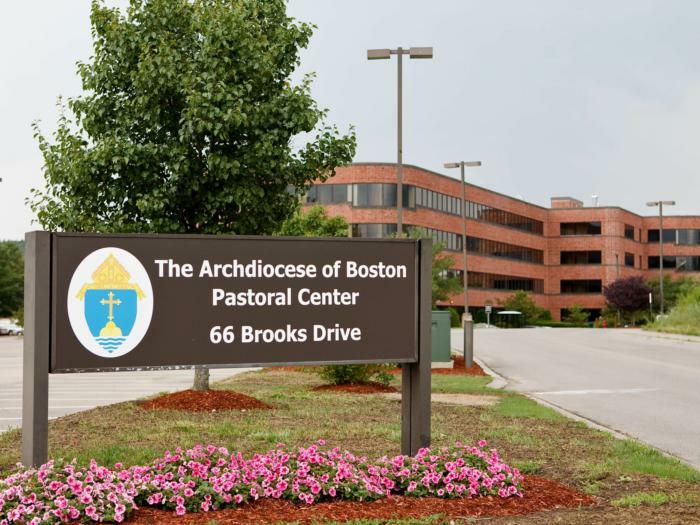 BRAINTREE (CAN) -- The Archdiocese of Boston has announced changes to the way it will process and respond to letters addressed to Cardinal Séan P. O'Malley on matters related to sexual abuse. A statement dated Sept. 9 and published on the archdiocesan website confirmed that, in the future, Cardinal O'Malley himself would handle all correspondence either related to his work as President of the Pontifical Commission for the Protection of Minors or on the subject of abuse generally. "Recently, the Cardinal has revised the protocol for receipt of Commission related matters," the statement said. "He will now personally review all letters that come to his office related to the Commission or are abuse related, even if they address matters outside his authority. 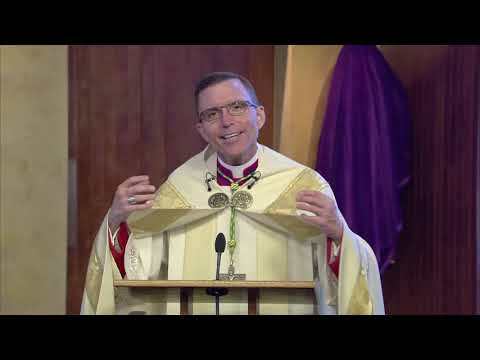 He has made a commitment to refer those requiring attention to the Nuncio to the United States and/or the Vatican." Previously, letters addressed to the cardinal were filtered through his personal secretary, Father Robert Kickham, who undertook to respond on O'Malley's behalf if the letter fell outside of his competence either for the Commission or the Archdiocese of Boston. The process came under heavy criticism in July of this year when it emerged that a priest, Fr. Boniface Ramsey, had sent a letter to Cardinal O'Malley in 2015 outlining various rumors and allegations he had heard concerning Archbishop Theodore McCarrick. At the time, Fr. Ramsey received a response from Father Kickham thanking Ramsey for writing but explaining the matter was outside of Cardinal O'Malley's areas of responsibility and that no further action would be taken. When the exchange became public, Cardinal O'Malley confirmed in a statement that he had never personally seen Father Ramsey's letter, and that it had been responded to "at the staff level." The archdiocesan statement also included an expression of personal support for Father Kickham from Cardinal O'Malley, calling him "an essential and valued member of the cardinal's senior staff." It also explained that the cardinal often received mail from people who misunderstood his role at the Pontifical Commission for the Protection of Minors. "It is important to understand what the Commission's role is in regard to the issue of sexual abuse," the statement said. It went on to explain that the Commission was a purely advisory body, not empowered to either investigate specific allegations of abuse, or to prosecute abusers. "There are other bodies in the Vatican, such as the Congregation for the Doctrine of the Faith or the Congregation for Bishops, that review, investigate and adjudicate cases involving sexual abuse. The Commission is an advisory panel whose mission is clear and focused on three main areas and [to] share them now with all Episcopal Conferences and the laity: Healing and Care, Guidelines and Education." Cardinal O'Malley is widely regarded as one of the most credible voices in the Church hierarchy on the issue of sexual abuse. He is credited with restoring local trust following major abuse scandals both in Boston and in the Diocese of Palm Beach, which he previously led. On Aug. 10 Cardinal O'Malley announced an independent investigation into the "moral standards" at St. John's Seminary in the Archdiocese of Boston, suspending the rector in the process. That announcement followed allegations of sexual harassment and misconduct made by former seminarians. Cardinal O'Malley is expected to join Cardinal Daniel DiNardo, president of the U.S. bishops' conference, to meet with Pope Francis Spt. 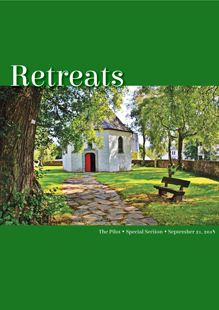 13 on the sexual abuse crisis in the Church in the United States.